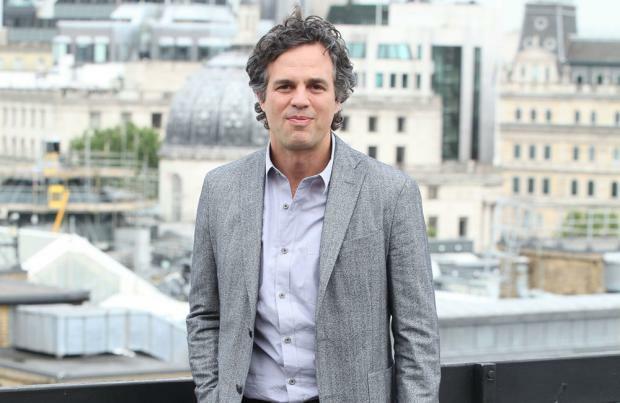 Mark Ruffalo wants a role in 'Star Wars: Episode VIII'. 'The Avengers' actor has revealed that he'd love to star in the science fiction series, as he admitted to begging the director of the eighth film, Rian Johnson for a part. Talking to Collider, Mark - who worked with Rian on the 2008 comedy 'The Bloom Brothers' - explained that he'd got in contact with the director shortly after it was announced that he would be involved with the making of 'Star Wars: Episode VIII'. He shared: "My email to Rian after all these years was, 'Rian, congratulations on everything you've been doing. And by the way, if there's a part in 'Star Wars', please, anything, please consider considering me to join you." Despite the joking, the 46-year-old actor admitted that if he could work something out with the director, he would love to get involved. When asked if he would be able to fit it into his busy schedule, Mark told the site: "Possibly. Depending on timing. I love hanging out with Rian, so that's interesting to me but I would like a role. "It would be nice to have something. And honestly, even a CGI role."